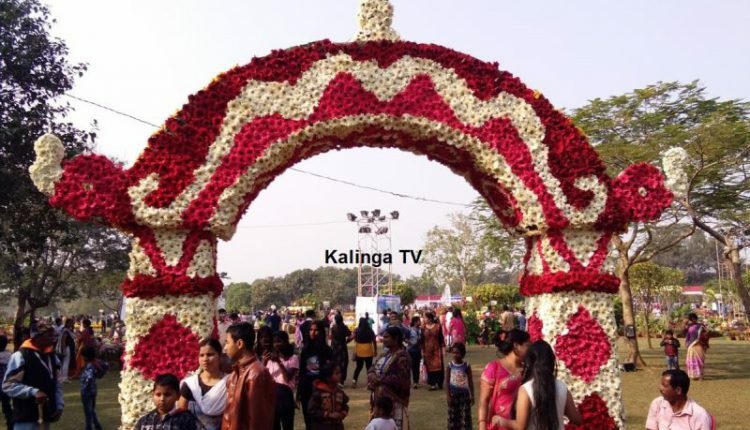 Bhubaneswar: The two-day annual flower exhibition which was inaugurated on the premises of the botanic garden of Regional Plant Resource Centre (RPRC) by Odisha Forest and Environment Minister Bijayshree Routray yesterday concluded with the footfall of thousands of visitors today. The flower exhibition at the Botanic Garden was a huge crowd puller as it was organised on the weekend and had different kinds of flowers at the same place. Besides, the entry and parking inside the garden were also free for these two days. While some were enjoying the ambience created with beautiful landscape, sprawling lawns, greenery, a picturesque lake with migratory birds and boating in the Ekamrakanan Lake, the children were busy playing in the children’s corner. However, everyone was found taking either group photos or selfies with his/her family and friends. “Every year we are eagerly waiting for the second Saturday and Sunday of the month of January as the garden is opened during these weekend for the people. We love this exhibition very much as we get to see several kinds of flowers at one place without paying anything,” said a visitor. 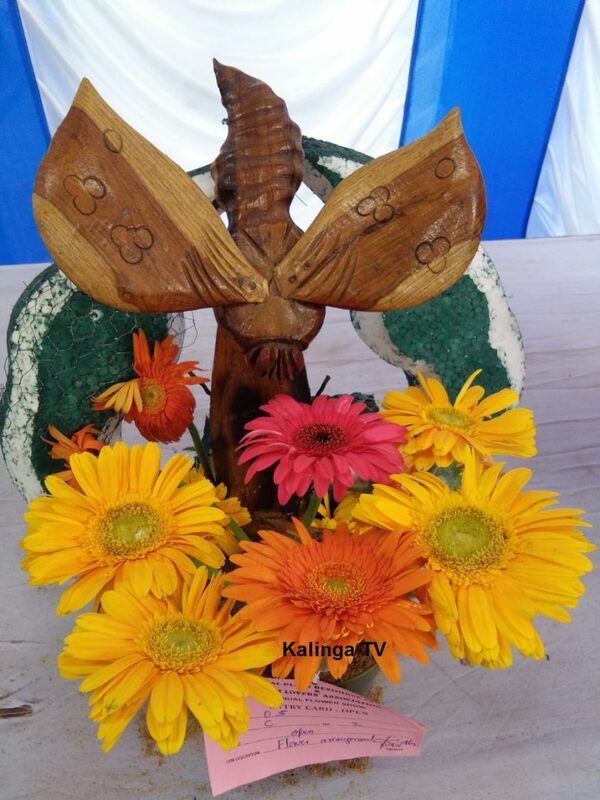 The flower exhibition had cut flower section, flower arrangements, floral displays, Bonsai, Rangoli, vegetable carving, plant bazaar, nurseries and exhibition stalls etc. A total of 26 nurseries were exhibited ornamental plants for sale in 30 open spaces. This apart, a “Bonsai” section with around 100 miniature plants was introduced this year. The visitors also got an opportunity to purchase ornamental, flowering plants, seeds, seedlings, garden tools and implements, fertilisers, pesticides at a reasonable cost in a “Plant Bazaar” at the venue of the show. Moreover, nurseries and seed firms, exhibition stalls were also opened there. 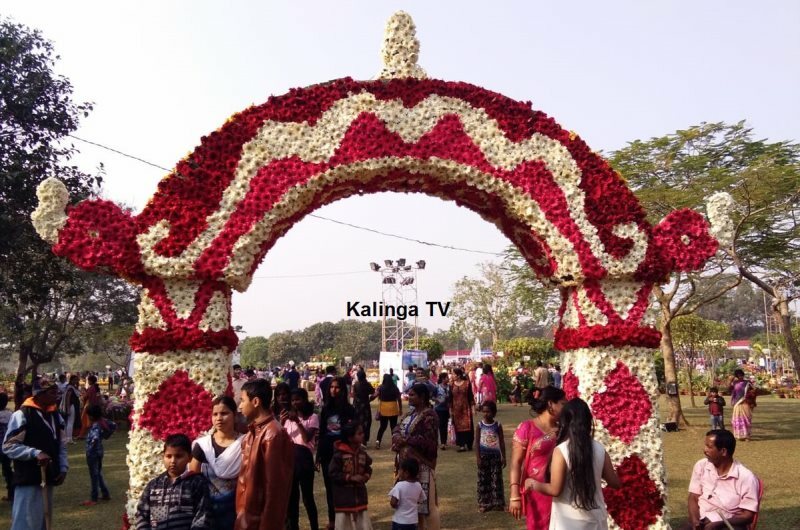 Flower growers, students of different schools, colleges of the state participated in the annual flower show which is being organised by the RPRC and Plant Lovers’ Association (PLA), Bhubaneswar on second Saturday and Sunday of January every year since 2006. 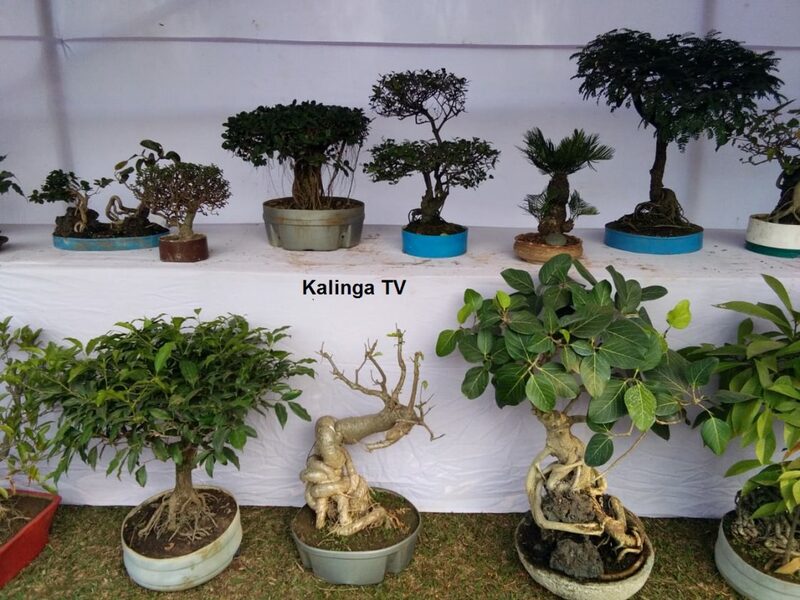 The PLA also organised a “Garden Competition” in the Capital city of Bhubaneswar to encourage the residents for raising Gardens and growing plants to add to the beauty of the City. This year over 70 entries for Garden competitions in different categories have been received. The Association also organised a Painting and Poster Competition among school children and more than 500 children from different schools of Bhubaneswar have participated. Winners of different competitions were also given prizes today.